At Liberation Press, we have combined our three greatest loves: design, screen printing, and everything dogs! 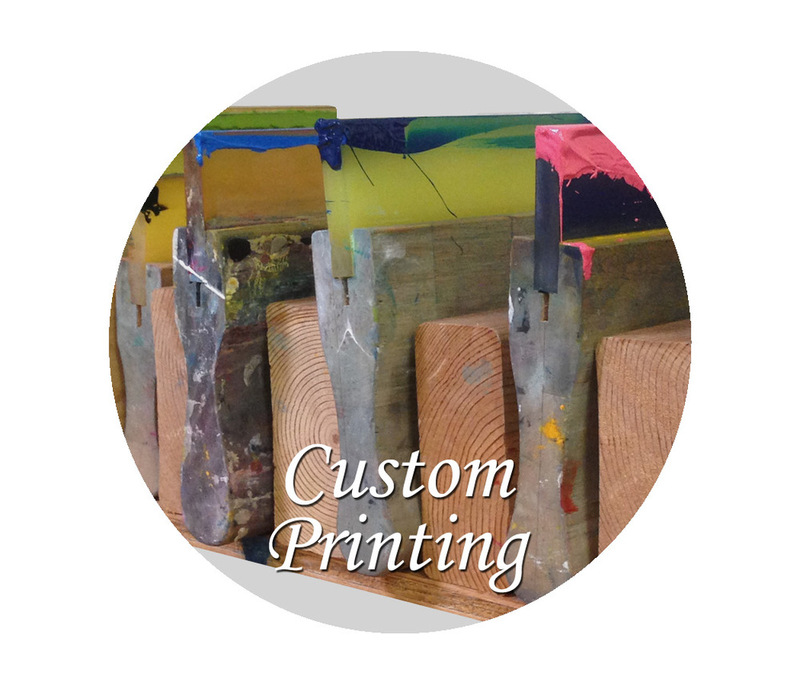 With over 20 years experience, we offer custom screen printing & embroidery for both human and pet apparel. Check out our retail shop for our pet & pet lovers apparel (also available for wholesale). We love what we do at Liberation Press. We create quality prints for you and your pet and give back to the rescue community. If your rescue organization would like donations for fundraising events or you want to find out more about our discounted custom printing for Not For Profit groups, conact us.